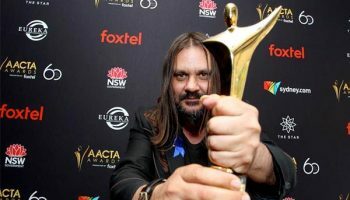 AACTA Announces New Television Jury Process – Spotlight Report "The Best Entertainment Website in Oz"
The Australian Academy of Cinema and Television Arts (AACTA) today opened entries across all television and online categories for the 8th AACTA Awards presented by Foxtel. AACTA also announced that, following the successful establishment of the AACTA Documentary Branch last year, 2018 will see voting television branches replace the bulk of the television juries. 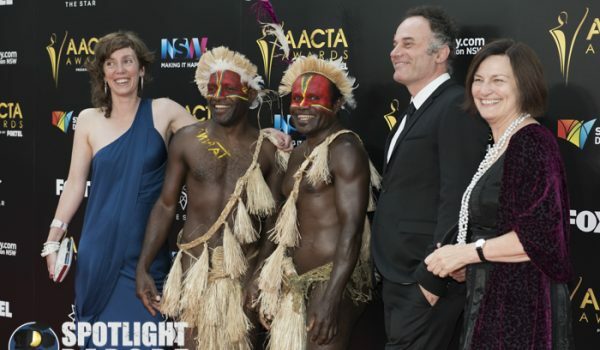 Inclusivity has long been central to AACTA’s overall mission of recognising and celebrating excellence, and the branch voting model will ensure this continues to be recognised in AACTA’s Awards processes. The new model will see a much greater and more diverse range of voices determine the nominees and winners in the television categories. Made up of accredited AACTA members with relevant experience, knowledge and skills, each Television Branch will be aligned to a genre. The Branches will undertake the critical task of reviewing and judging the productions in consideration, a task previously undertaken by the television juries, and determine via preferential vote the nominees and winners of the television categories. 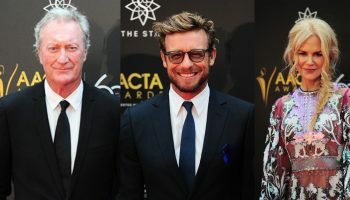 AACTA welcomes new members with relevant television experience to apply and play an important role in determining Australia’s best and brightest in the field of television. 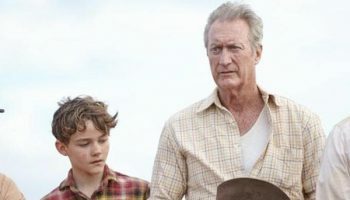 All Television Branch members will have access to entered productions through AACTA’s online streaming service, AACTA TV.